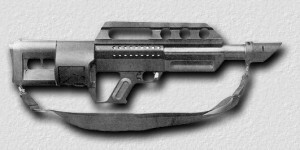 Been wondering what weapons will be in the Battlefield 3 DLC, Back to Karkand, coming out later on this year? Well according to Morgan who hails from the Battlefield3Online forums, these are the weapons to be included (so far) in the Battlefield 3 DLC. Oohh.. I like what I see.